renewing your membership for 2018-19, go to the Join Us page. Use the dropdown menus below to choose the appropriate membership. Then click on the Buy Now button underneath to be redirected to the PayPal site to make your payment. You do not need a PayPal account to do this – you can use your debit or credit card instead by clicking on the option to check out as a guest. 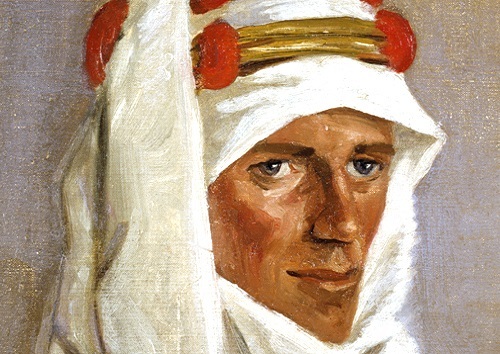 Or send a cheque (UK sterling) to the T. E. Lawrence Society, P. O. Box 728, Oxford, OX2 9ZJ, England, stating clearly what it is for. We hope you continue to enjoy your membership in the society.